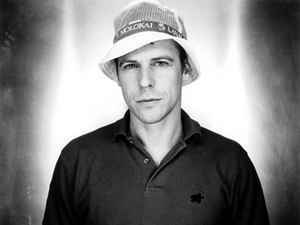 German musician and record producer, born 1964 in Bremen. Brother of Michael Arfmann. Producer of Jan Delay, Absolute Beginner, Commercial Breakup.